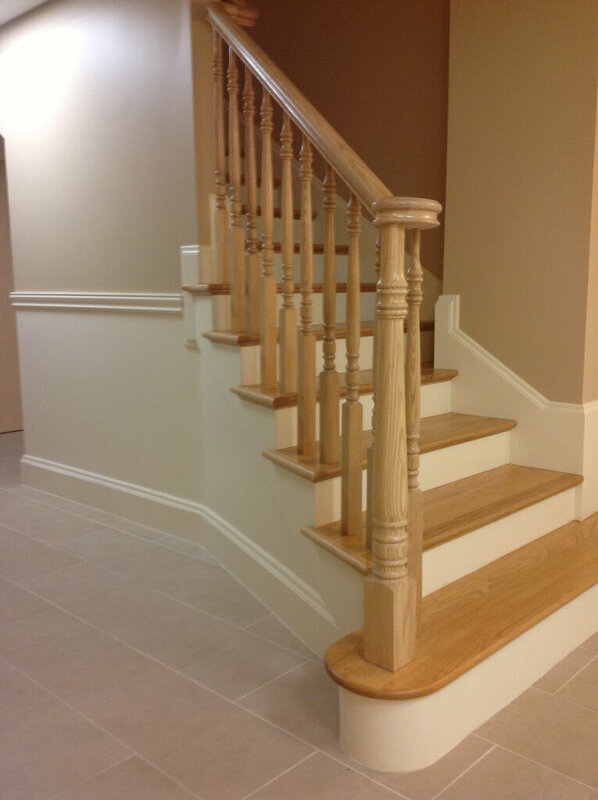 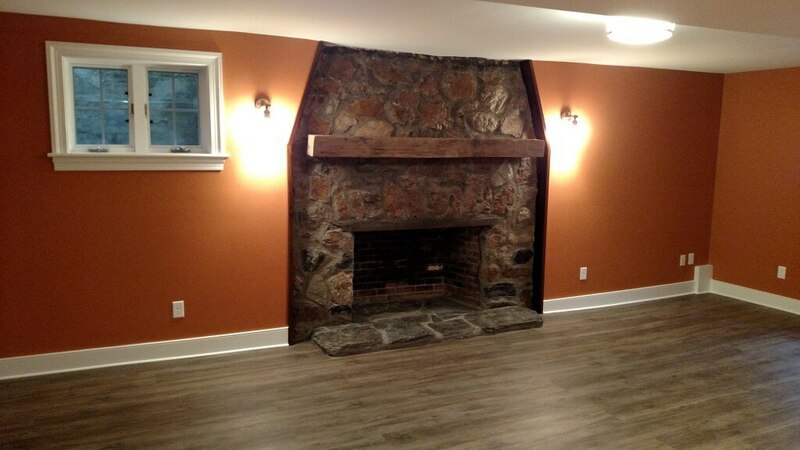 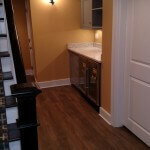 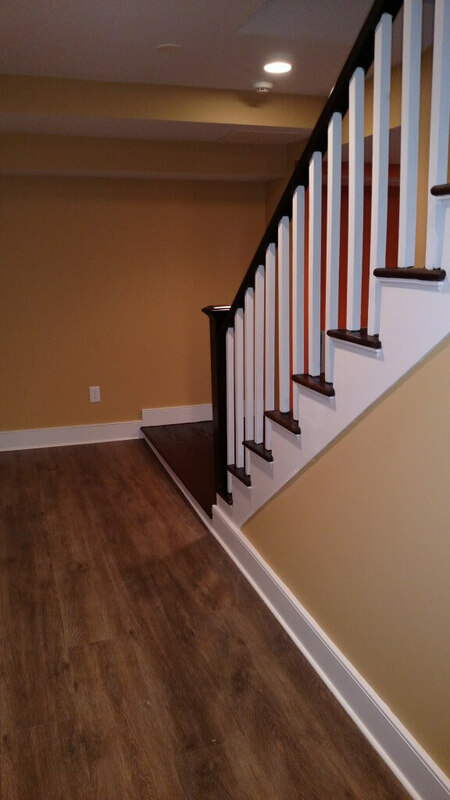 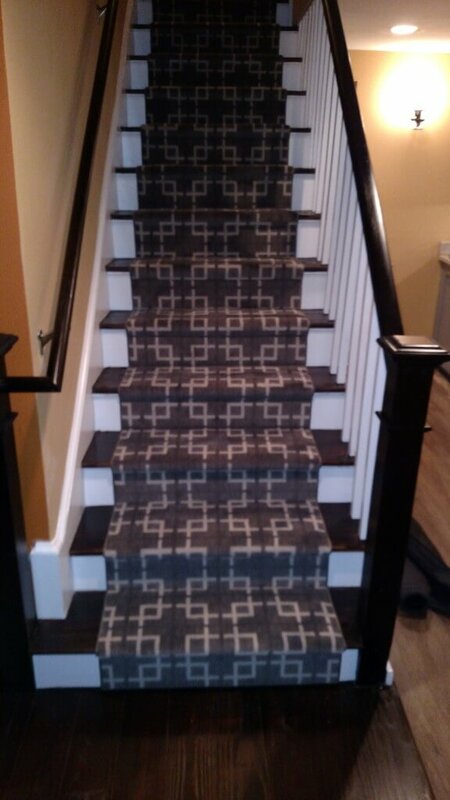 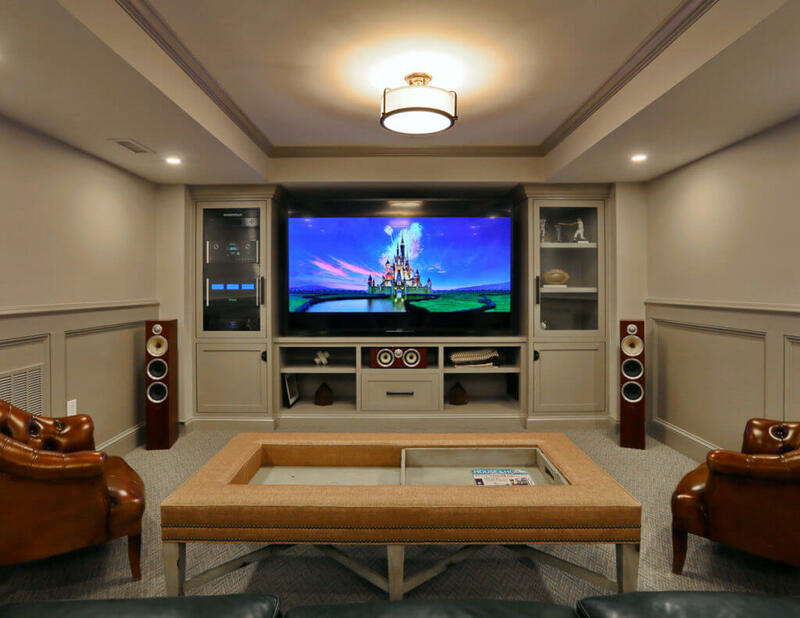 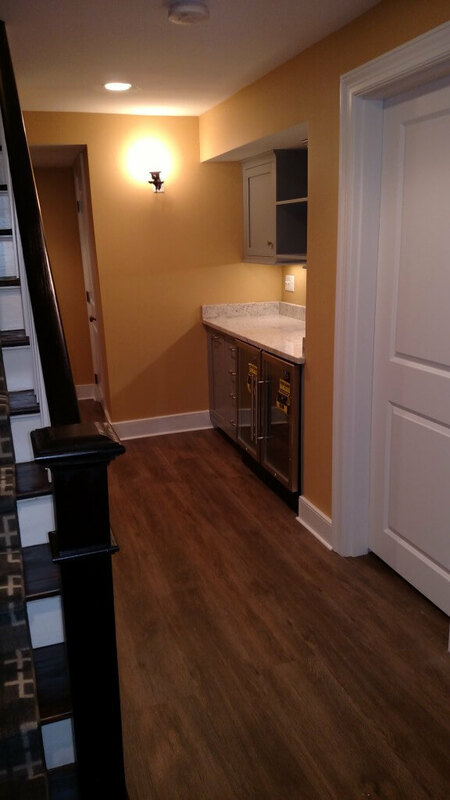 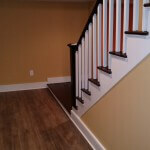 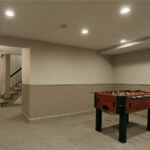 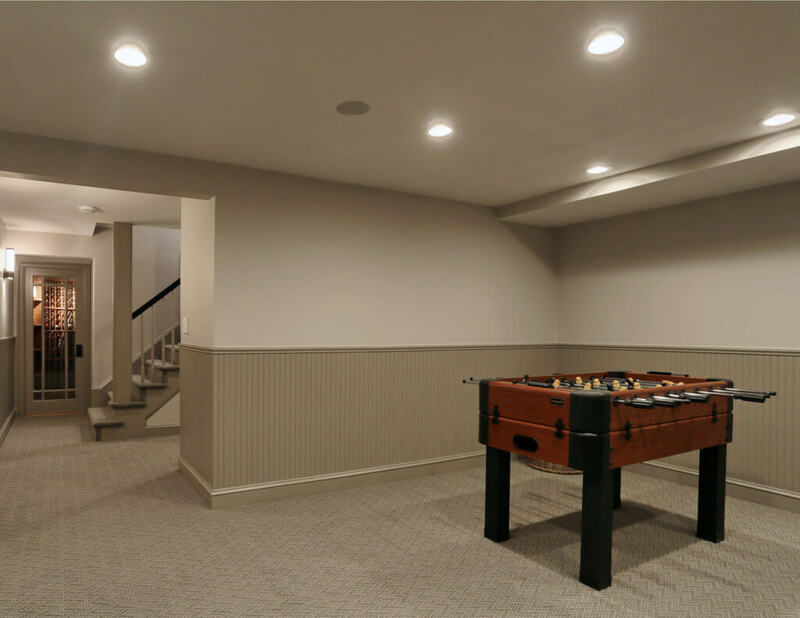 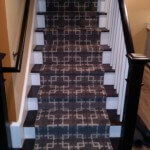 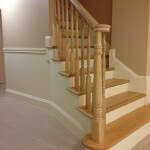 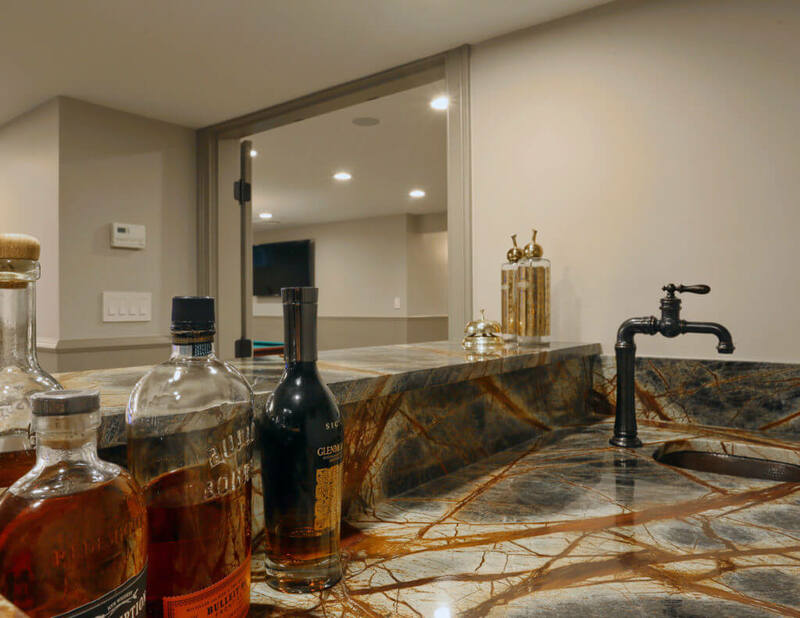 With basement finishing we also look at how to best carve out a finished space without having to incur the added expense of moving mechanical equipment and piping. 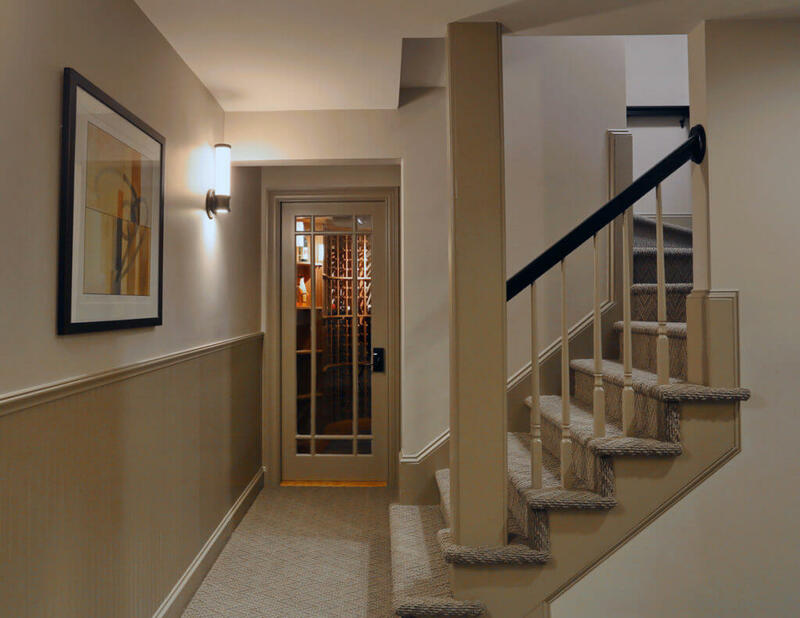 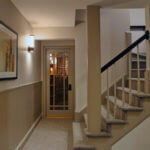 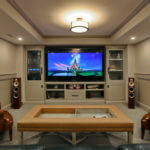 We also try to maximize every square inch of ceiling height that can be achieved. 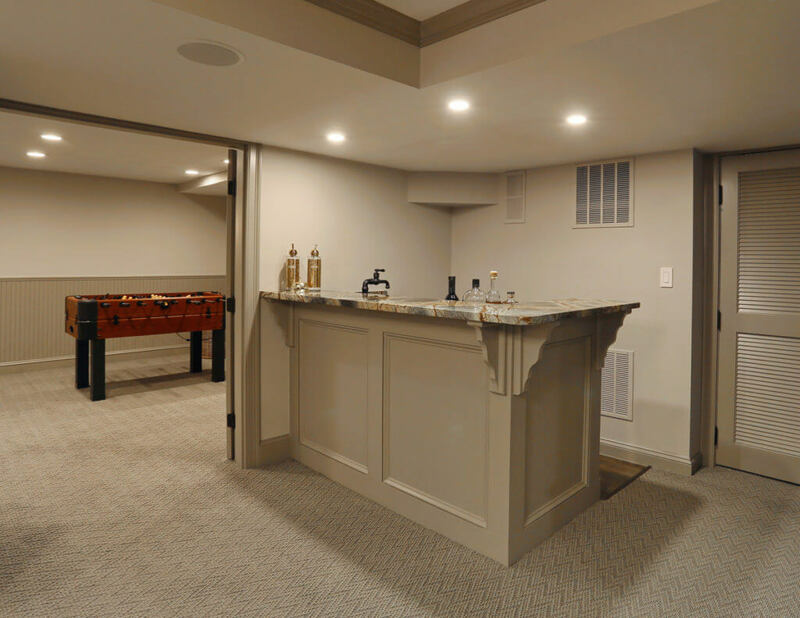 In this project, we used several creative solutions using closets and built in shelf units that added storage space while concealing mechanical equipment. 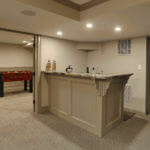 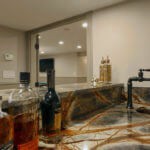 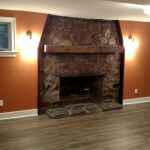 We also worked with the owner to identify cost saving solutions in order to get the project to fit within their budget.